“The ability to sound simultaneously raw and polished is a rare skill. Vancouver producer Queensyze makes it look easy.” Kate Wilson from the Georgia Straight sums Queensyze up in one sentence. 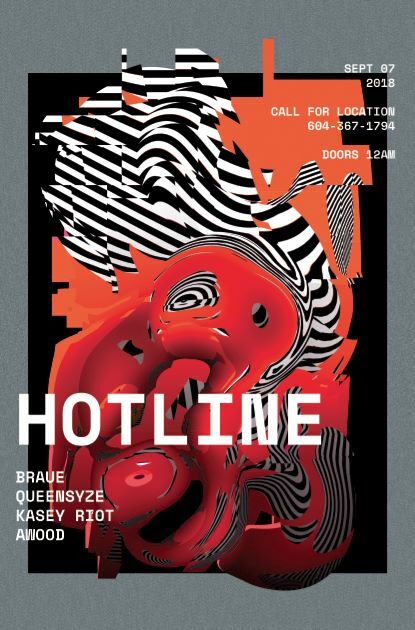 A staple of the Vancouver underground scene who wears many hats, Queensyze composes original music for film, remixes for video games, and fills floors as a DJ by playing her own tracks. 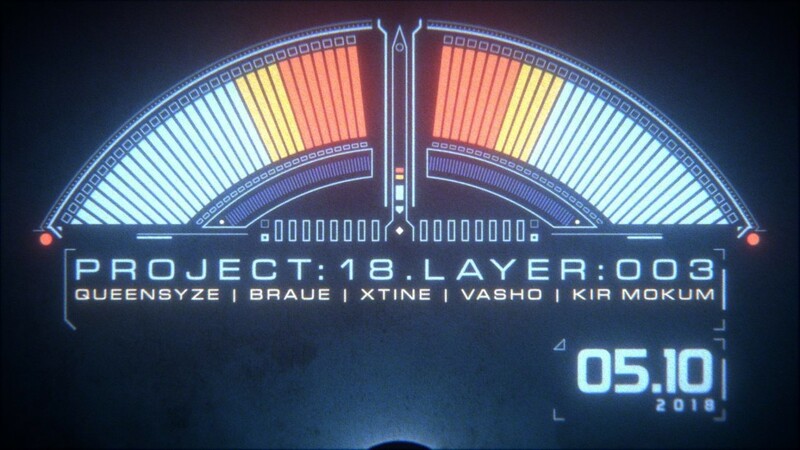 All three elements have helped inform Queensyze’s latest productions. Tracks like her acid house banger ‘Gotta Get Up’ released on the formidable label Nervous Records to her latest EP ‘A Girl Wants’ are key to Queensyze’s own unique creative expression. Her latest accolades include being played on Annie Nightingale’s BBCRadio1 show, hitting #21 on Beatports top 100 releases and “Gotta Get Up” broke into the top ten on release day on Traxsource. 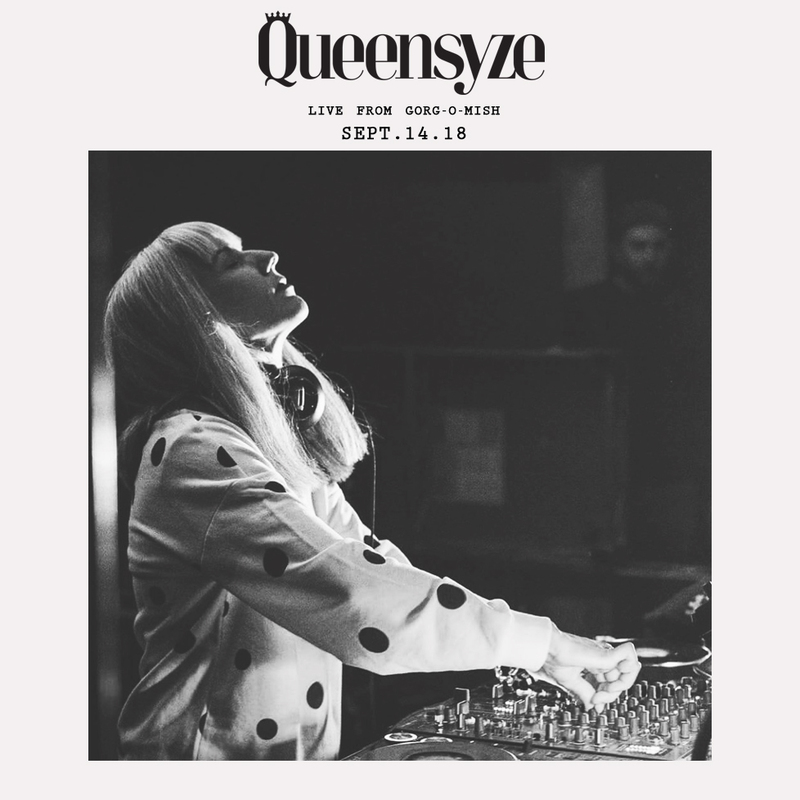 Queensyze is well known in Canada for her uncompromising energetic DJ performances and for her interconnection to her audience. “The ability to sound simultaneously raw and polished is a rare skill. Vancouver producer Queensyze makes it look easy.” Kate Wilson from the Georgia Straight sums Queensyze up in one sentence. She is a staple of the Vancouver underground scene and she wears many hats, including composing original music for film, remixing for video games, and filling floors as a DJ by playing her own tracks where she’s equally comfortable engaging large crowds as she is in a small intimate club setting; to her, the music is the connecting tissue. On the production front Queensyze showcases her innate musicality, she uses her vocals in a unique style to create deep energetic music with an addictive edge. This originality has seen her music released on the formidable label Nervous Records with accolades such as being played on Annie Nightingale’s BBCRadio1 show, hitting #21 on Beatports top 100 releases and her track “Gotta Get Up” broke into the top ten on release day on Traxsource. There are hypnotic and spirited qualities to all the music this Canadian makes; it stems largely by the places she's lived and the energy of her surroundings. She was born and raised in Toronto, Ontario where she first encountered electronic music. Her initial exposure was going to all age’s clubs and falling in love with the 4x4 beats then quickly followed the music to raves. When she began to DJ, she taught herself how to beat match with two tech 1200’s using vinyl from her latest record dig and swiftly secured her first gig within six months. 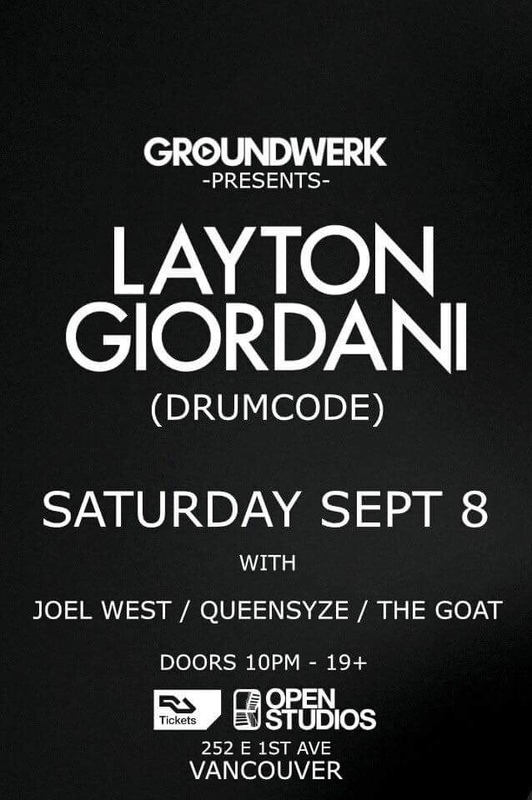 As a young DJ living in Toronto, the city’s drum and bass passion was strong and releases were mighty with a large competitive platform to match, she worked hard to be one of the most sought after drum and bass DJ’s in the city. She quickly followed to be one of Canada’s first released female drum and bass producers, releasing her first track alongside Marcus Visionary. This energy from her hometown formed the early Queensyze bass and breakbeat sound along with her dedicated base audience. 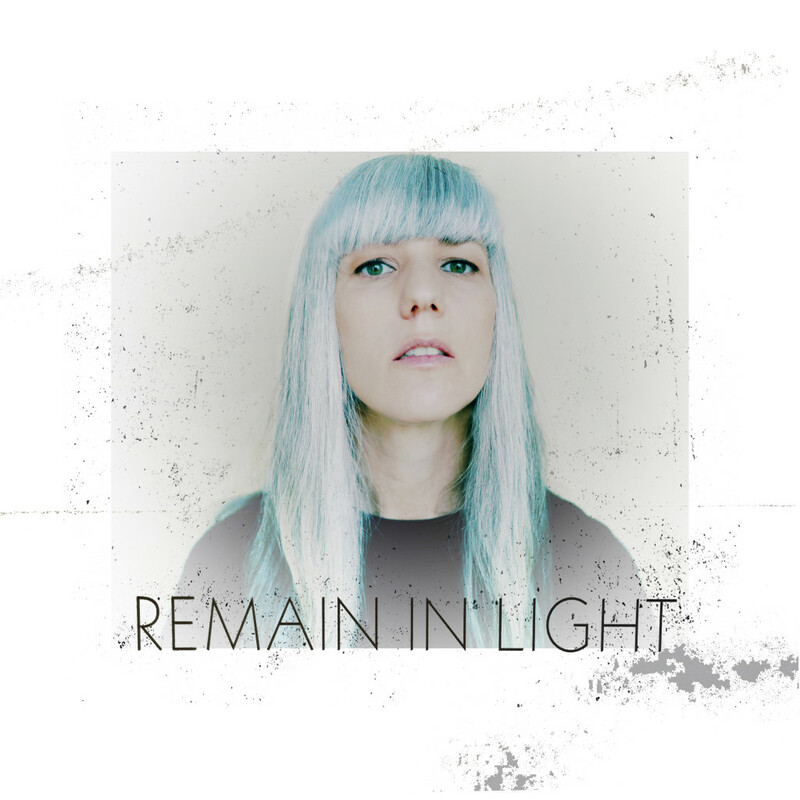 When she moved to Vancouver, BC the impermeable land brought her back to her musical roots of deep tech house and techno. The expansive depth of the land pushed her to delve deeper into Queensyze, the moody, tough and technically crafted producer who now expresses her music in the 4x4 tempo. She shares her underground sound at some of the most exclusive events and underground warehouses. Has played alongside techno and house luminaries such as Layton Giordani, Dave Angel, Carlo Lio, Sidney Charles, Sante…the list goes on. 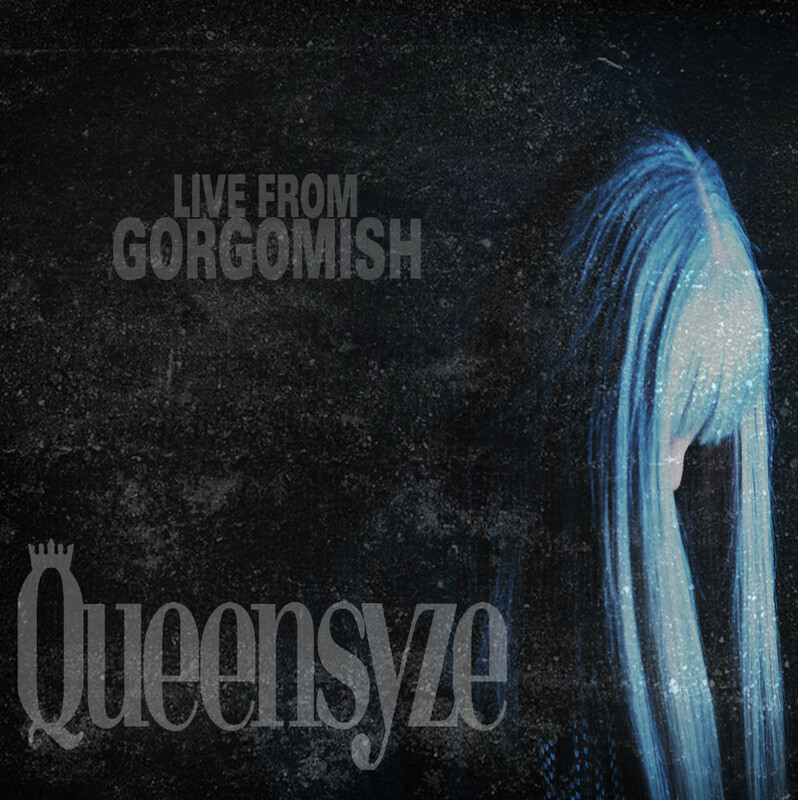 Queensyze’s love and knowledge of electronic music is evident, as she’s quickly becoming one of the most influential voices in Canadian underground electronic music and in Canada, the Georgia Straight has labeled her “Underground Royalty”. Remixer: Remixed for the video game "Need For Speed - The Run"
"Bring That Beat Back" & "Aaeyaa"
These remixes are on the soundtrack as well.